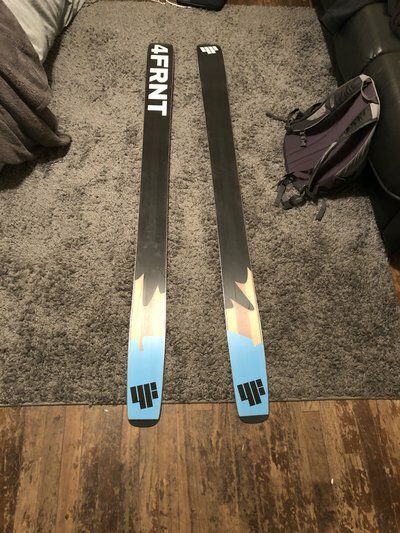 Looking to trade or sell these 4 Frnt Hoji’s. 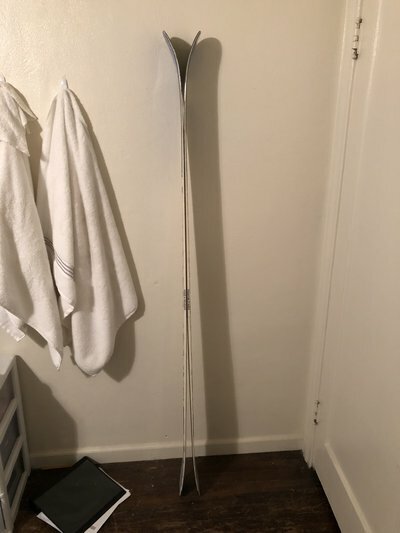 As far as trades go I am looking for a ski that has a skinnier waist. Anywhere from 100-110mm waist and 180-188cm long and more all mountain focused. 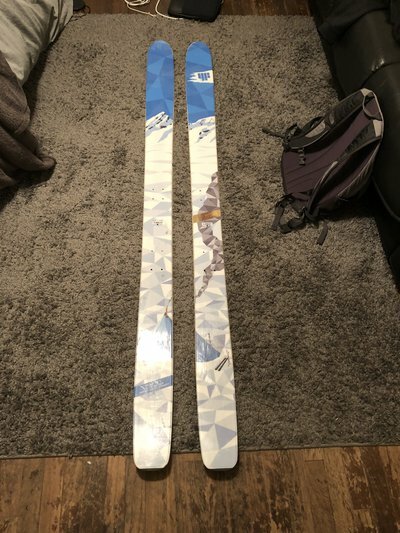 These skis are in amazing shape, light wear and that is all. They are 187cm and have a 112mm waist. Mounted once before so plenty of life left. Amazing ski just need to add an all mountain quiver to me ski collection. Open to any offers! Bang my inbox!